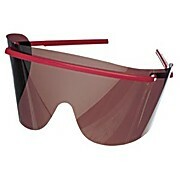 Protects healthcare workers' eyes from the splattering of blood-borne pathogens. Lightweight, comfortable and easy to use. 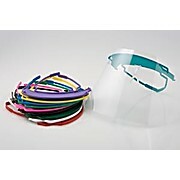 The ergonomic design fits comfortably on your face with or without glasses. 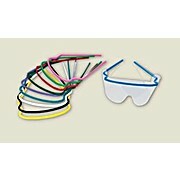 Frames are available in fun, assorted colors to personalize your eyewear.